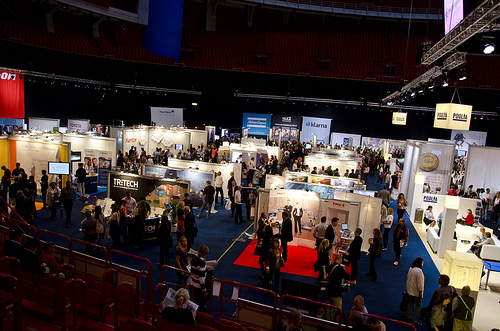 Internships and graduate fairs | One year, one job. This afternoon I’m heading to my first graduate fair at Manchester Central to explore graduate opportunities with some huge players in the graduate recruitment game. I’m particularly keen to learn more about the marketing schemes at Nestle and Unilever but I’m definitely not limiting myself as to where I look for. In other news, I started my internship at a digital agency specialising in working with charities and co-operatives last Friday. I was thrown in at the deep end having to think up an idea for a client pitch (everyone in the office had to come up with an idea) and was given some really great resources that helped me learn exactly what was important with digital campaigns. I also wrote a blog post for the company blog and drafted some tweets to support the blog and encourage engagement at the events they are attending. I’m back there tomorrow and will be picking up on some research I’m doing into influencers on social media within the charity, NGO and co-operatives sectors so if anyone knows of any then please suggest away. I also did some work for another great local agency yesterday but have since decided to put that intership on hold to allow myself to give all my other commitments the full attention they deserve. It was a tough decision, but for now it’s certainly the best decision. Anyway, I best head off to a tutorial now and then it’s a brief stint volunteering at the Study Abroad fair before I head into town with my CVs. Any last minute advice for what to do at a graduate careers fair?